A MUST SEE! 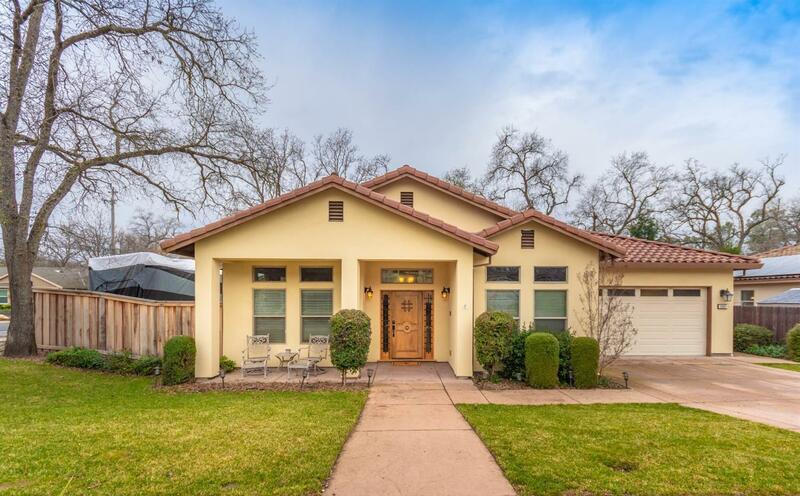 This meticulously well maintained, GORGEOUS single story home in Brace Ranch Estates in the desirable community of Loomis, is close to shopping, entertainment and has easy access to the freeway. Minutes from Del Oro High School, this custom built home features granite counter tops, laminate flooring, crown molding, stainless steel appliances, and upgraded fixtures. This home sits on the corner of a 1/4 acre lot and has a dedicated gated space to park your RV as well as plenty of room for a pool. Grab your family and come see today. This home will not last long. Welcome Home!